Turkeys say Gurgle Gobble: "Please sponsor us!" 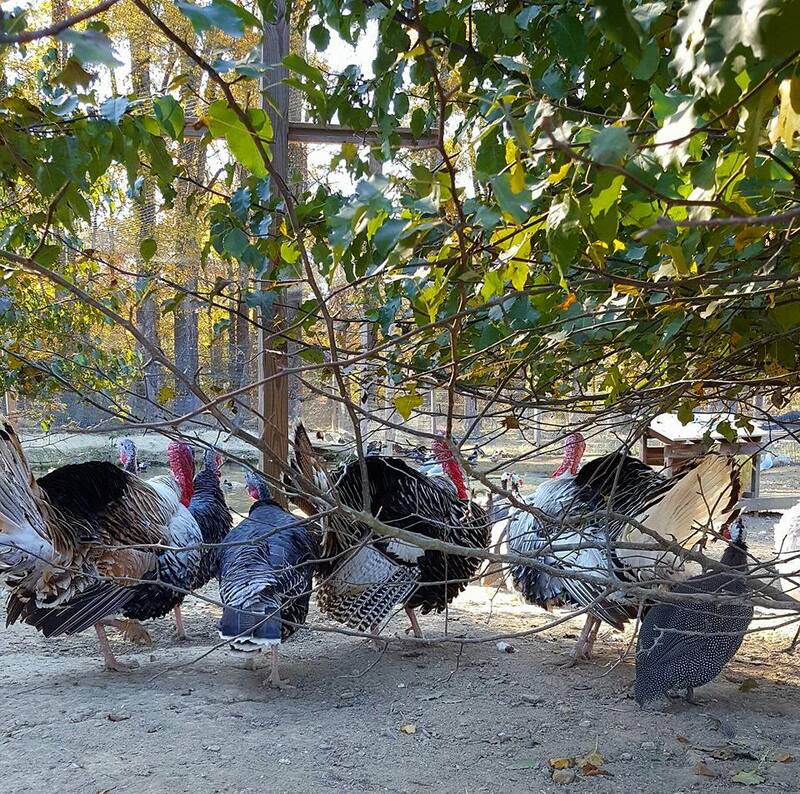 Carolina Waterfowl Rescue has about 35 resident turkeys. Sometimes they escape from the truck, other times they are rescues (e.g. from a hoarding situation). 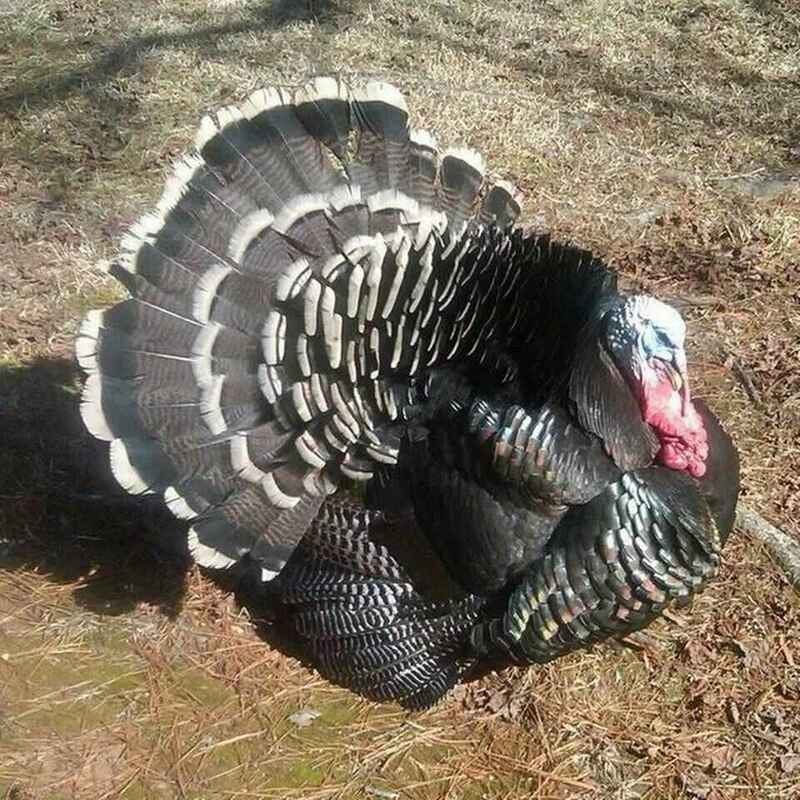 Around thanksgiving, some people buy a live turkey to eat but then change their mind! Whichever way each turkey comes to us, they have a safe and secure home here. They have very sweet and tender personalities, it seems everyone has their "favorite." Please consider being a part of their lives in a special way, by sponsoring their care! CWR has a big heart for waterfowl and farm animals in need. Our turkeys are welcome and truly loved friends here at the rescue. Now we are offering a unique opportunity for individuals to partner together to sponsor their care, which is approximately $630.00/month for their feed and basic veterinary needs. The work your rescue does is amazing! Thank You All!! I always hear about how gentle turkeys are. Thank you for treating them kindly.